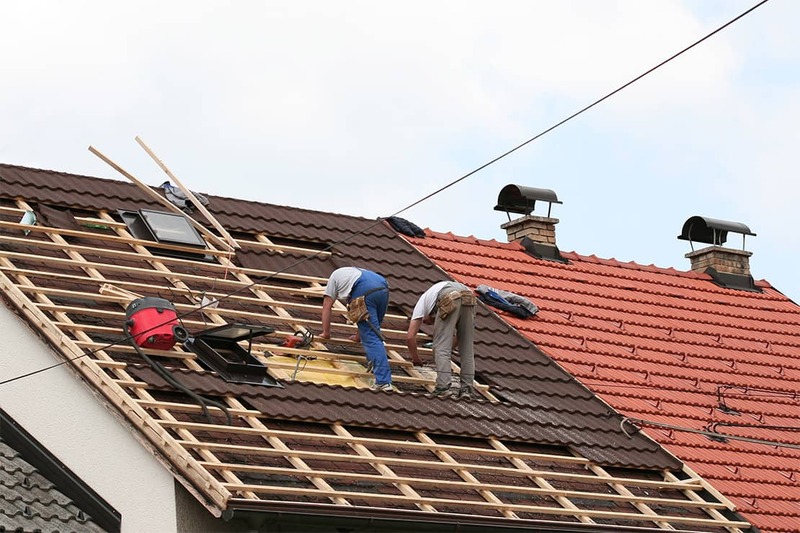 We offer a wide variety of roofing services, covering all aspects of roof construction and repairs. Located in Sandbach in Cheshire, North West of England, our team have many years experience in both domestic and commercial works, tiling and slating. 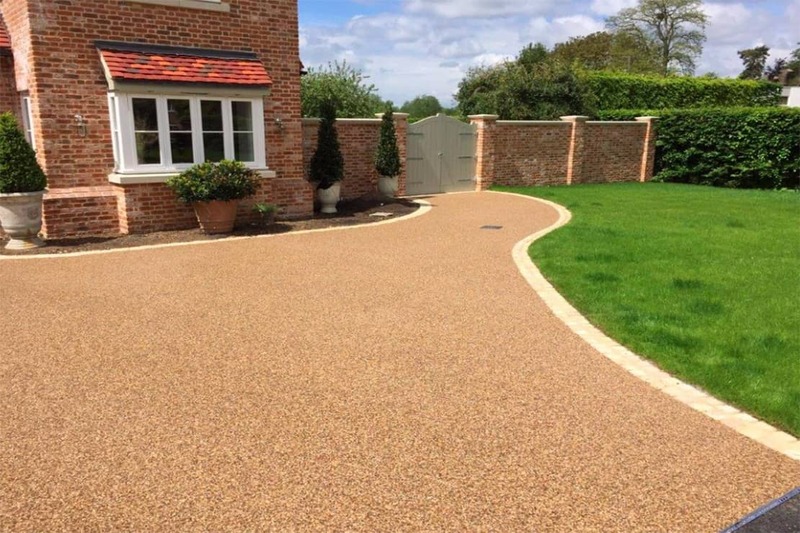 Improve your property with our expertly installed bespoke driveways, paths and patios. Our passion, experience and attention to detail enable us to create perfect outside spaces for our customers. Contact us today for a no obligation quotation and to arrange your free survey. Fill in our online enquiry form or call us on 01270 898 746. Here at LF Home Improvements we offer our services to both domestic and business customers in Sandbach, Macclesfield, Congleton, Cranage, Warmington, Brereton, Kinderton, Haslington and any area throughout Cheshire. Here at LF Home Improvements, our friendly team has been servicing customers for over 25 years across Sandbach in Cheshire and further afield. We carry out all types of roofing work, from repairs to full re-roofs, and also specialise in flat roofs and fascia, soffits and guttering. Founded on the back of years of extensive experience in the landscaping sector we also design and expertly install driveways, paths and patios. Our team place great emphasis on quality of workmanship and attention to detail. But above all else, providing reliability for our customers. If your roof is beyond repair and needs replacing then we are able to take care of everything for you. 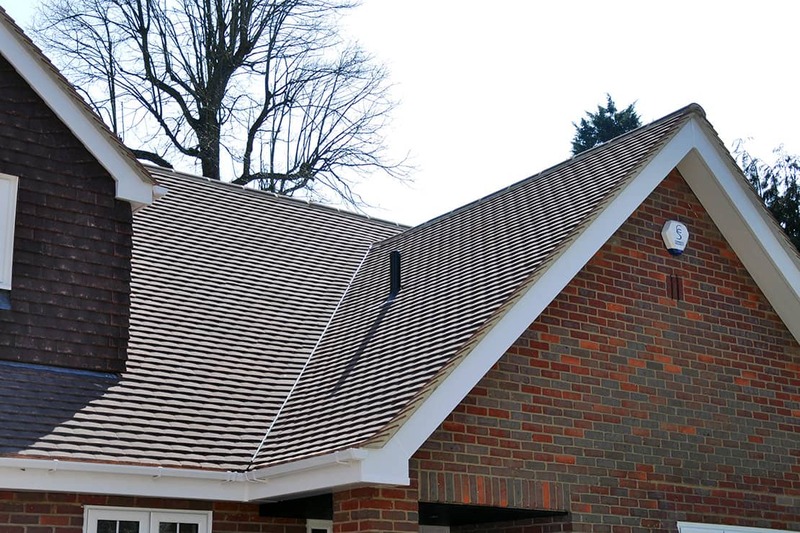 We are a company that has quickly built up a reputation as one of the most expert roofers in the Cheshire area. Our driveways will transform your property with our range of contemporary and traditional paving options. All our work is carried out by our own experienced team and installed to a high standard. You’ll find our quotes competitive and offer amazing value for your money. We don’t have an unnecessary showroom, pushy sales team or cheesy radio adverts. This allows us to keep our overheads low and pass on that saving to you, the customer. As specialists in a wide range of driveway installations and roofing services we’ve have completed hundreds of projects, across Sandbach, Cheshire and the North West. No job is too big and small for our experienced team. So, if you have a problem with your roof or if you want to improve your outside space with a new driveway get in touch with your local specialists!